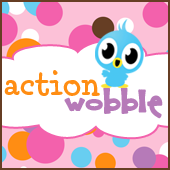 Action Wobbles: Oooops I almost forgot!! Hi my friends! It's Linda from The Tulip Collector and I am the Guest Designer at Action Wobbles today!! I am glad I checked my calendar again!! 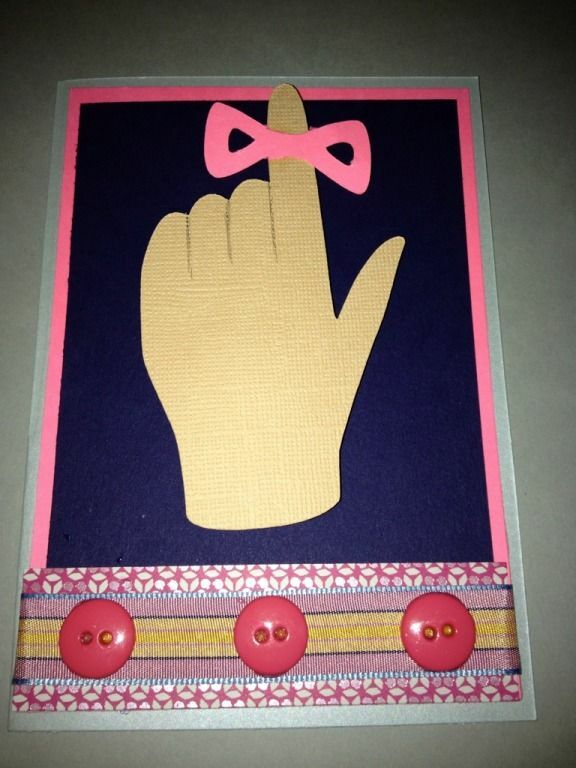 I made this cute little card as a reminder and wrote my Design Team Obligations in it!!! 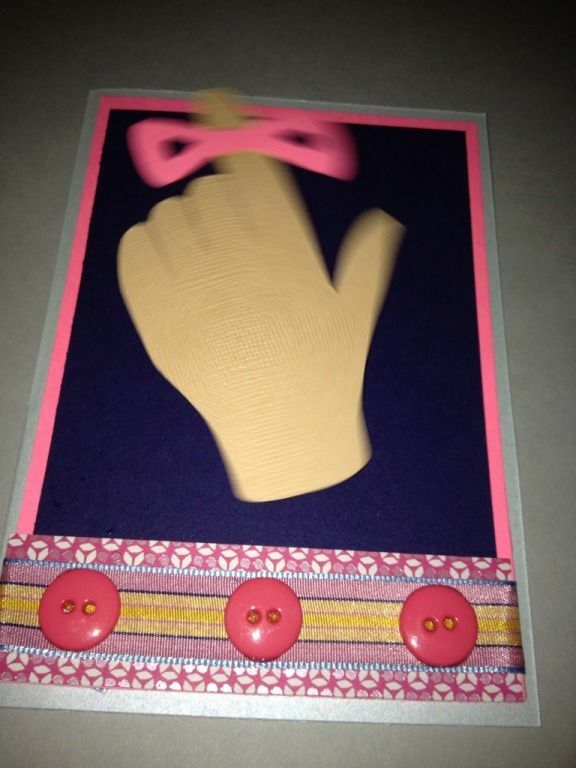 This cute little hand with the ribbon around the finger is from Cricut Cartridge Designer Calendar! 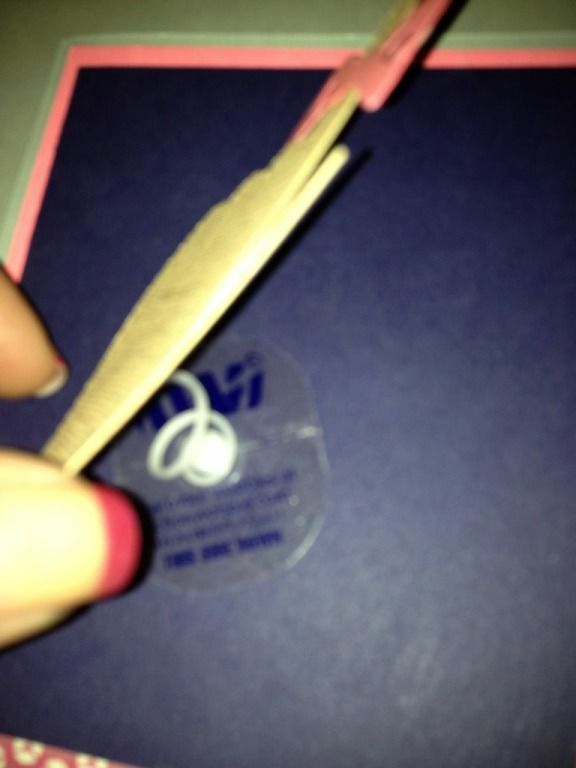 The papers, trim and buttons are from my wonderful stash of goodies. Make sure to pick up your Action Wobbles today!